Engraving Tools: Flat Bottom Engraving Bits, Long Cel Flat Bottom Engraving Bits, Taper Ball End Mill, Long Cel One Straight Flute Flat Bottom Engraving Bits, Long Cell Two Straight Flute Flat Bottom Engraving Bits, Radiused Bottom Engraving Bits,half Straight Bits, One Spiral Flute Bits, One Spiral Flute Bits, One Spiral Flute Bits(special In Acrylic Processing), Two Spiral Flute Bits, Three Spiral Flute Bits, One Straight Flute Bits,two Straight Flute Bits, Long Cell Two Straight Flute Bits, Two Spiral Flute Ball Bits, Two Straight Flute Ball Bits, One Spiral Left-helical Cutter, Down Cut Two Spiral Flute Bits, Up&down Cut Two Spiral Flute Bits, Up&down Cut One Spiral Flute Bits, Two Straight Flute Engraving Bits, 3d Engraving Bits, Cleaning Bottom Bits, Round Bottom Bits. 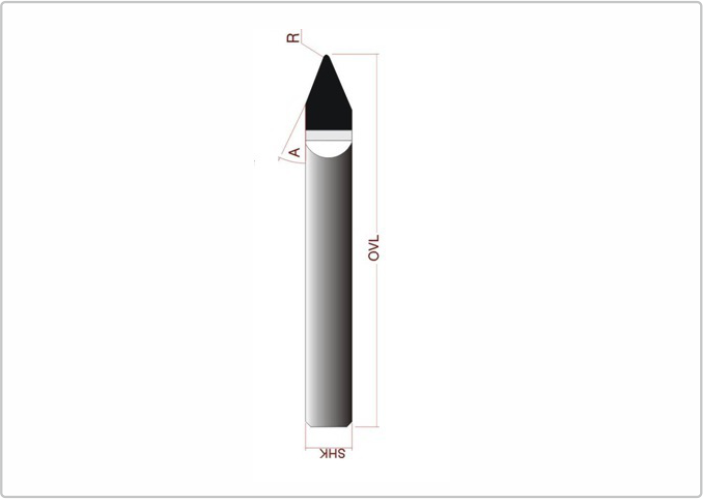 Diamond Tools: Diamond Flat Bottom Engraving Bits, Diamond Radiused Bottom Engraving Bits, Diamond 3d Bits, Diamond Four Face Engraving Bits. 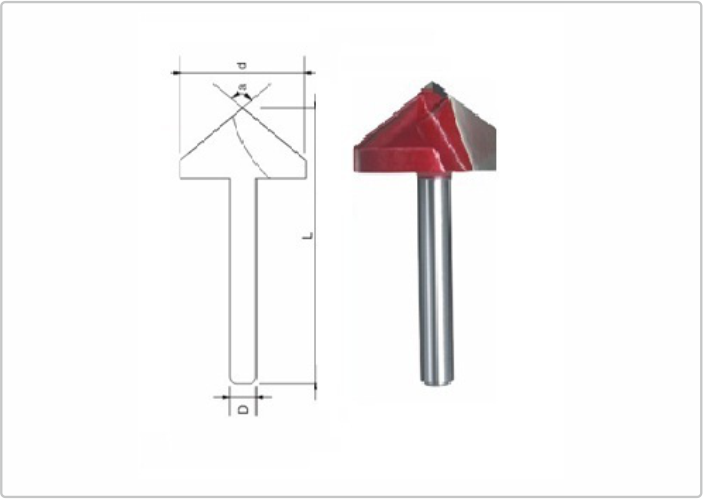 Marble engraving Bits: Marble Cutting Bits, Granite 3D bits, PCD Composite bits, Diamond High-Bits(Chamfer), Diamond High-Bits(Engraving), Granite relief bits, Granite cutter bits. PCB Milling: ID Drill, JF Drill, Angle Milling Cutters, Laboratory BITS, Bits. Window glasses tools: One Spiral Flute Cutter With Angle, Two Straight Flute Cutter With Angle, Two Spiral Flute Cutter With Angle, Two Spiral Cutter With Angle. Aluminum Mills: Aluminum Alloy Processing long 2/3 Flutes Square End Mills, Aluminum Alloy Processing 2/3 Flutes Square End Mills, One spiral large flute bits. 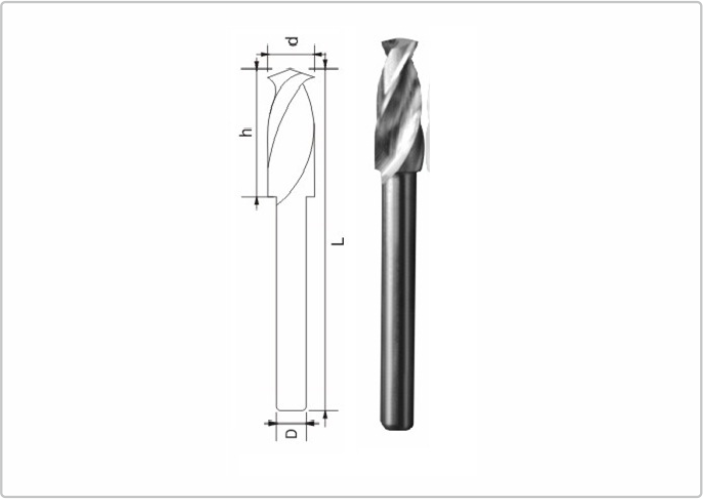 Metal cutting tools: Two Spiral/four Spiral Flute End Mills, Long Shk Two Spiral /four Spiral Flute End Mills,two /four Spiral Flute Ball End Mills, Long Shank Two /four Spiral Flute Ball End Mills, Long Neck Short Flute 2/4 Flutes Square End Mills, Long Neck Short Flute 2 Flutes Ball Nose End Mills, One Straight Flute Engraving Bits, Three Face Engraving Bits. CNC Wood Tools TCT Straight Cutter, Spur Straight Cutter, Cove Box Bit, Collets & Nuts etc.